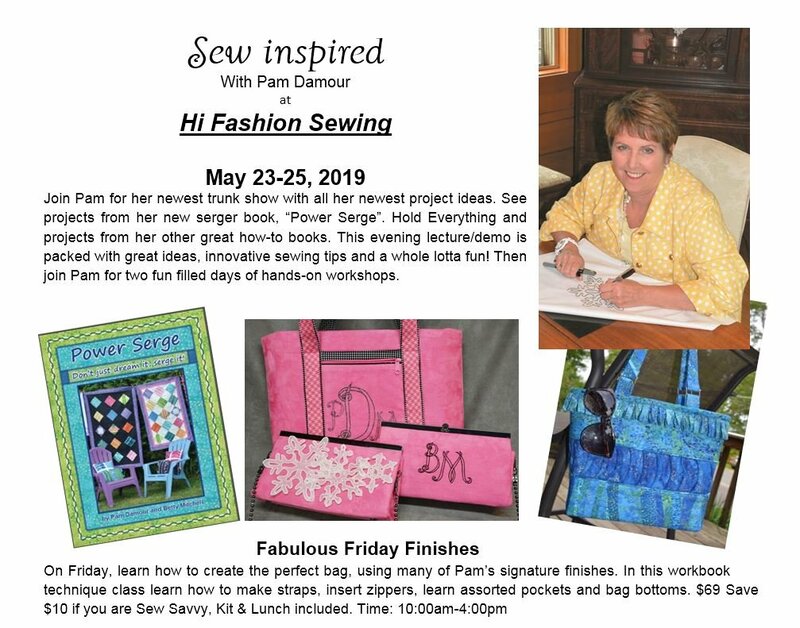 Hi Fashion Sewing Machines, Quilt Store, Sewing Machines & Supplies, Quilting Fabric, Quilt Shop, Quilting Classes, Sewing Machine Repair, Bernina, Baby Lock, Janome, Handi Quilter. Hi Fashion Sewing Machines & Quilt Shop 970-256-1293. 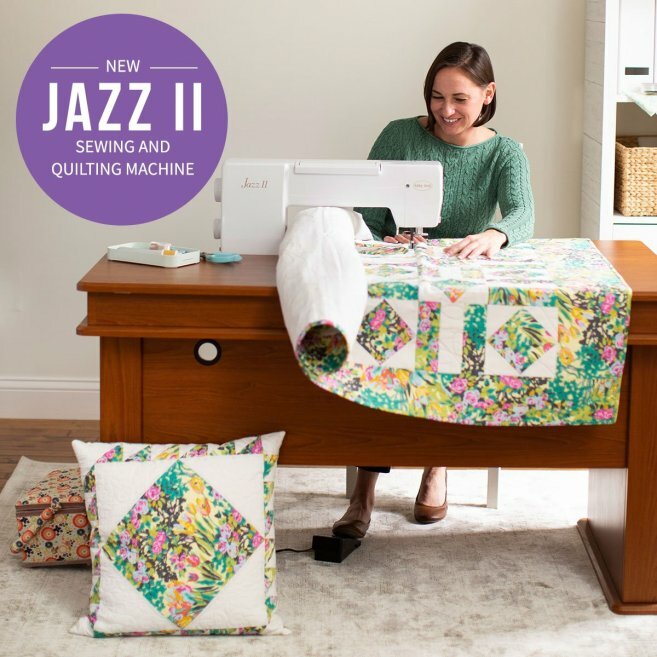 Offering BERNINA, Baby Lock, Janome and Handi Quilter. We continue to carry over 2,000 bolts of Happy Quilting Fabric. Quilting Classes and New Machine Owner Lessons offered. We repair and service (most) All Brands of Sewing Machines, Sergers, and Embroidery. Located at 2584 Patterson Rd. Unit B, Grand Junction, CO. 81505. Serving Western Colorado since 1965. The convention months are coming: May for Quilt Market, June for Bernina University, July for Baby Lock and August for Janome. I love these educational opportunities and I come back energized and enthused to share what is new and what I have learned. Our Sew Savvy members usually get first crack at the new stuff. Membership is only $60 per year and the benefits totally outweigh the cost. Please inquire next time you are in the store. I took in over 20 mechanical BERNINA sewing machines on a trade-in from Grand Junction High School. Most of these machines are in fantastic condition; some of the feet have NEVER been used. They have been maintained regularly and I will warranty them for three years. The model numbers are 817, 1006 and a few 1008. We have serviced them and they are ready for a new home. These are sturdy machines great for canvas, denim or features good for quilt piecing and garment sewing. These will sell fast so come in and find your fit. The instruction manual, box of feet and accessories are included with every machine. Priced from $199 and up depending upon condition and model value. Guess what? GJHS purchased 20 new computerized sewing machines for their new program using grant money; good for us and the community. and Class List is HERE!! Click HERE to download the entire PDF newsletter file. 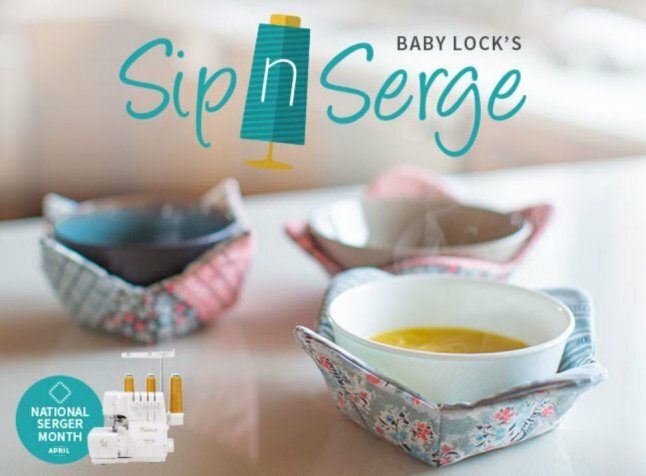 Test Drive a Serger, see if it is for you. $10.00 and we will make a microwave bowl. Call the Store to sign-up for this sales demo. Genuine Collection A-Line Machines SHOP ONLINE, Call or email to have a new machine shipped to your door. Hi Fashion's Embroidery Design On-Line Store! Embroidery Design On-Line Store! 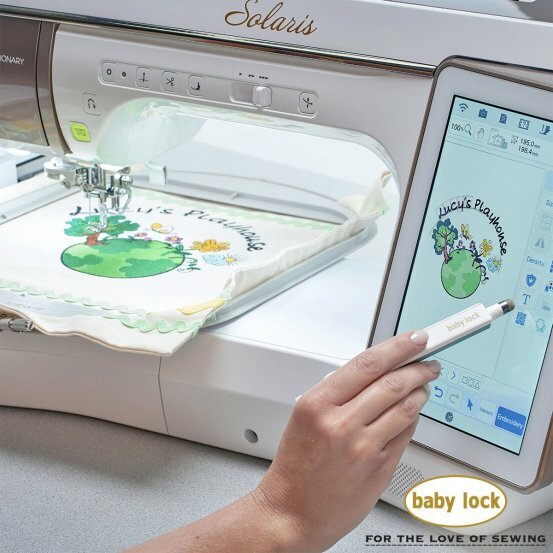 You can now shop from home for your favorite Embroidery Designs to complete your next project. Of course we still offer to down load any designs for you at the store if your are computer challenged. Or just want to shop & relax at the store while we download designs. Click on the link below to SHOP in our Embroidery Design Store!